Start 2016 off the Right Way! It’s the time for New Year resolutions, many of which are based on health. Now is the time to get excited about yourself! It’s a new year so start it out right and let’s keep to those resolutions. 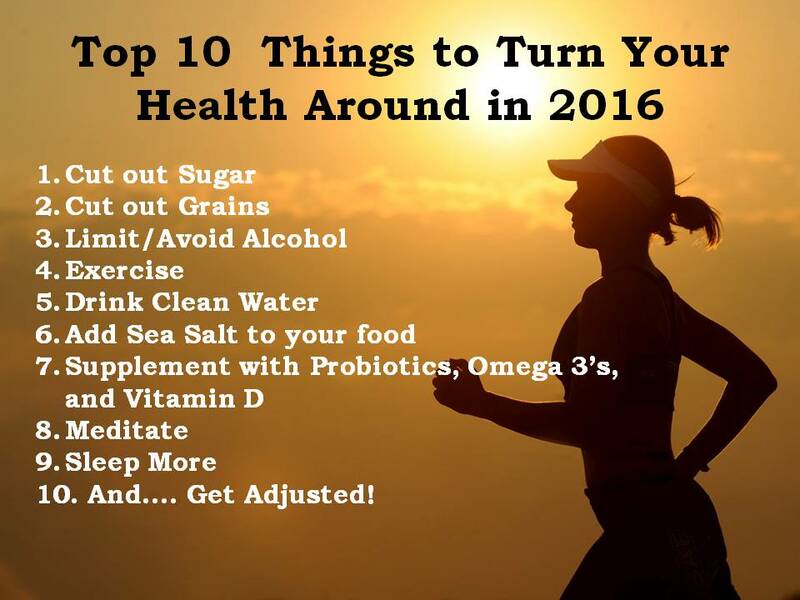 Take it one day at a time and follow the top 10 list, this is key to a new healthier you! Remember “Just Ship IT”, just start being healthier. Now is the time to make a change even just a small one. 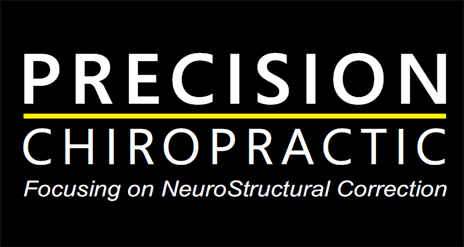 If you would like to learn more about any of these steps or just have health questions feel free to check out our other blogs or contact us by phone (207)282.9797, or by email precisionbiddeford@gmail.com. We are always happy to help you get healthy!